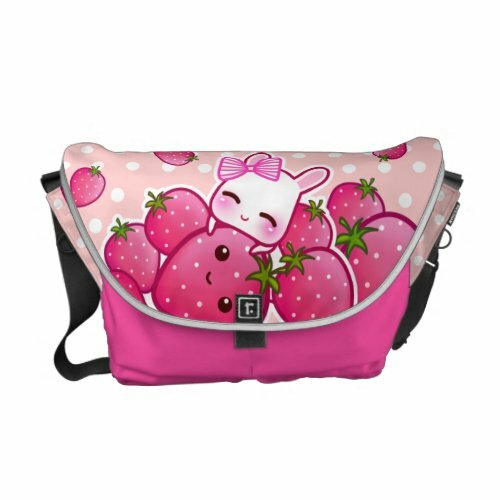 50% off Kawaii Rickshaw Messenger Bags!! A Little Hello Kitty Song & Dance! Hiya! Hope you are having a super kawaii Sunday. 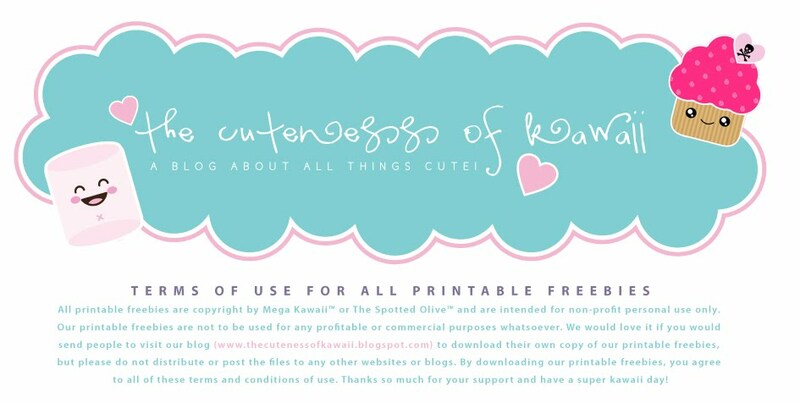 (((o(*ﾟ▽ﾟ*)o))) Zazzle is having an amazing 50% off sale on Kawaii Messenger Bags today and tomorrow with coupon code: MOMSTEESBAGS at checkout! 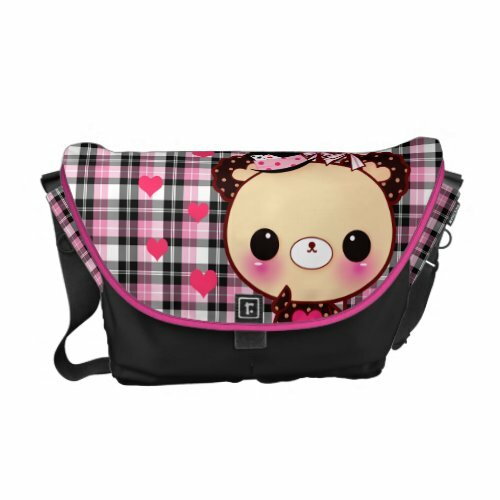 Shop All Kawaii Rickshaw Messenger Bags on Zazzle. The Rickshaw Zero Messenger Bag is a powerhouse of versatility, perfect as a workday commuter, overnight attaché or travel bag! Vibrantly printed on rugged polyester and designed with a unique accessories system, this bag is as customizable inside as it is outside. Handmade for you with a focus on environmental sustainability, this bag combines beautiful form, function, and a small ecological footprint. Velcro strips accessory system; Holds a 13” laptop w/optional sleeve. 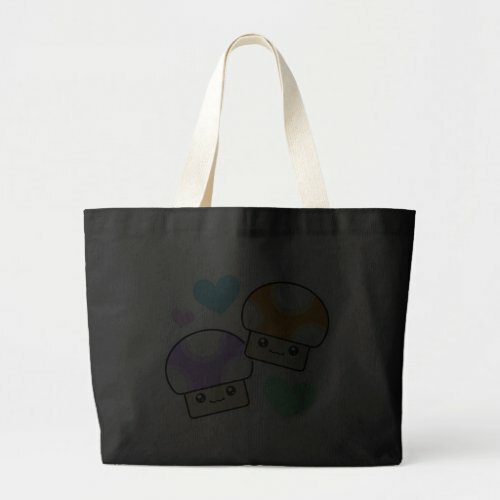 You can also save 50% on kawaii canvas tote bags and t-shirts with coupon code: MOMSTEESBAGS at checkout! *50% of the shirt and/or bag net sale price will be deducted when one or more qualifying products are purchased and the coupon code MOMSTEESBAGS is applied at checkout. Offer is valid until April 30, 2012 at 11:59pm PT. Offer does not apply to screen printed apparel. This offer does not apply to past purchases and may not be combined with any other Zazzle promotional or volume discount offers. If a volume discount applies to your order, you will receive either the discount set forth in this offer or the standard volume discount, whichever is greater. Offer valid on Zazzle.com only. Hiya! Here's a cute little video to brighten your Monday. Enjoy! Have a super kawaii day! Awwwww, look at this fun video from Sanrio introducing Bape's Baby Milo! I love his little hat. Have a super kawaii Wednesday! 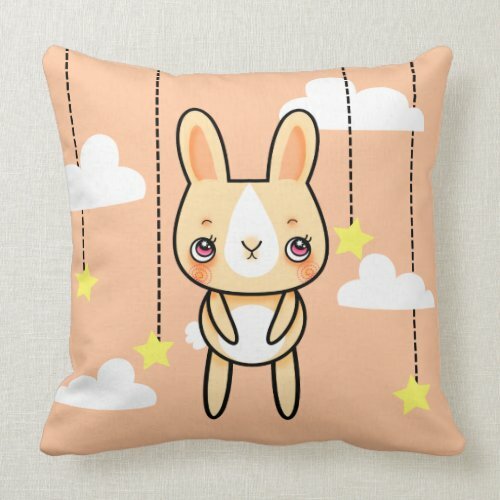 Awwww, look at this mega adorable "Kawaii Bunny in the Clouds" pillow by Hello Happy that I came across today. It's super cute, don't you think? Size: 20”x20” square; 100% grade A woven cotton. Fabric is made from natural fibers, which may result in irregularities.Handmade in the USA by sustainably employed single moms. Hidden zipper enclosure; synthetic-filled insert included. Machine washable. Happy Monday to you! Here's an adorable little video from the Tenorikumas, the cutest little coffee and latte makers around. 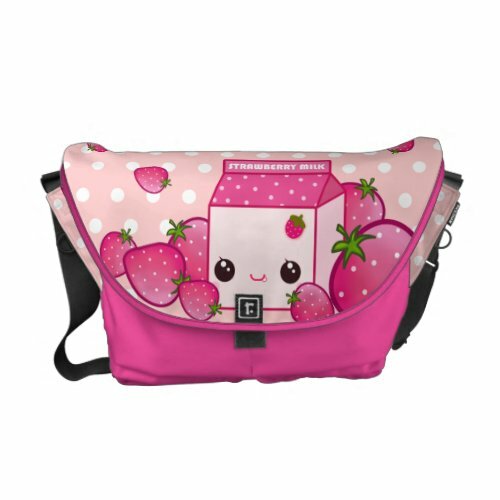 Oh my goodness, check out this adorable kawaii messenger bag designed by Chibi Bunny that we came across today!! So precious. This fun design is printed on the Rickshaw Zero Messenger Bag and is perfect as a workday commuter, overnight attaché or travel bag! Handmade for you with a focus on environmental sustainability, this bag combines beautiful form, function, and a small ecological footprint. Enjoy and have a super kawaii day!! Just in time for summer!! 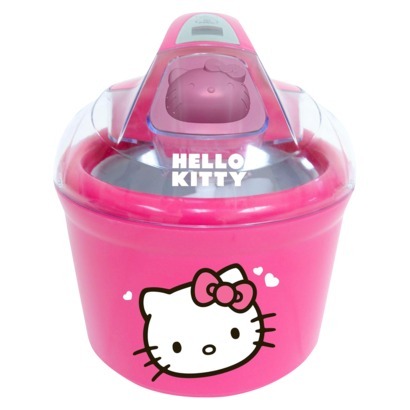 I just discovered this super cute Hello Kitty ice cream maker available at Target.com. How fun!! Fun commercial for Pucchin Purin featuring J-Pop stars Kyary Pamyu Pamyu! Cute! 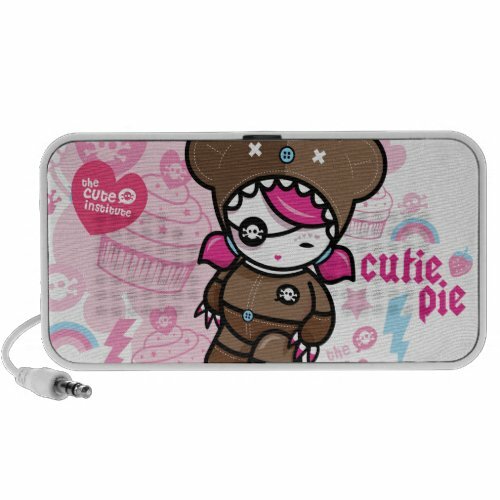 Check out these super adorable "Cutie Pie" Doodle Speaker designed by The Cute Institute! This Doodle by OrigAudio™ custom speaker is a light and durable hard-plastic speaker with a vibrantly printed fabric face cover and kickstand for easy propping. Powered by USB cable (included) to power via your computer or 2 AAA batteries (not included), the Doodle speaker has a 3.5 mm. headphone jack that is compatible with any standard music device. This fun little speaker makes it easy to take your music and your style anywhere! A great Kawaii gift idea! Happy Monday Kawaii Friends! I came across this really adorable Pankunchi cooking video today and thought it was just too cute not to share! Enjoy. For the last 6 years, The Washington Post has held a Peep Diorama Contest! That's right, PEEPS, the cute little sugar bomb marshmallow candies shaped like little chicks and bunnies! Take a look at these videos of some of the finalists from this year's contest. So amazing and ultra cute! See more Peep Diormas from The Washington Post Contest. Have a kawaii Easter weekend! Happy Spring! How adorable is this? Enjoy!! We discovered this commercial for Hello Kitty Cheetos this morning and just had to share it! How fun and so cute! Enjoy. Hello!! Hope everyone is doing great. Enjoy this fun music video for "PONPONPON" performed by Kyary Pamyu Pamyu.